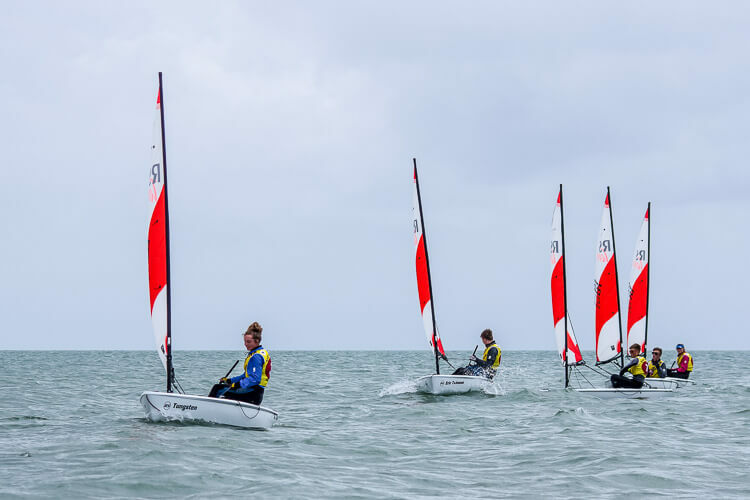 Felpham Sailing Club | Dinghy and windsurfing sailing, racing and training in Felpham, West Sussex. 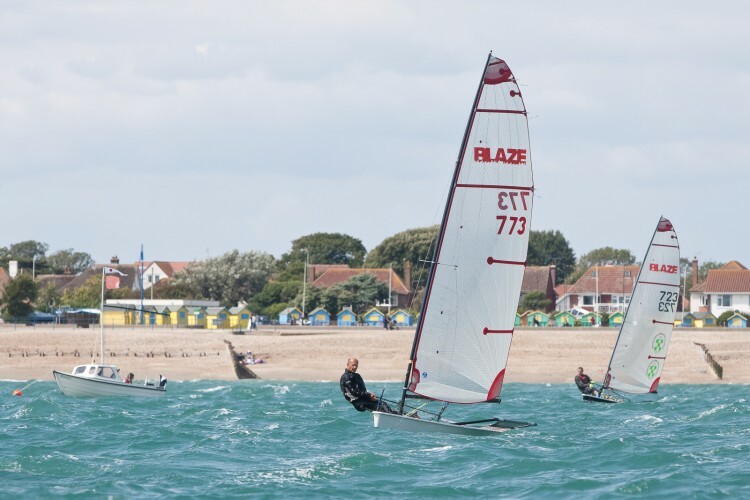 2019 brings an exciting and busy programme for sailing and social members at what we believe is ‘the best little sailing club on the south coast’. 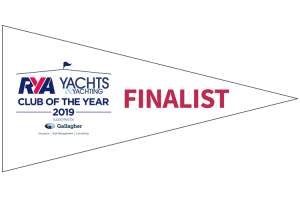 We were excited to be a finalist in the RYA Yachts & Yachting Club Of The Year 2019 awards – we were not the overall winner but being named as one of 11 clubs across the UK is a huge honour that we are extremely proud of. This year is set to be our busiest yet. As always the club is run by volunteers so please get involved and have some fun. Recent years (and the lovely new upper deck and balcony) have seen our membership grow and it is great to see so many people using our club, both on and off the water. 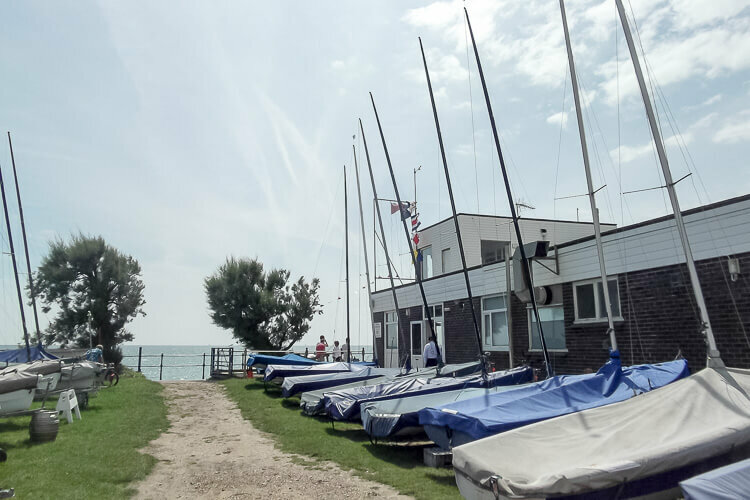 As part of our recent changes we now operate as two clubs – the Sailing Club (for active sailors) and a Supporters Club for those who do not wish to sail. 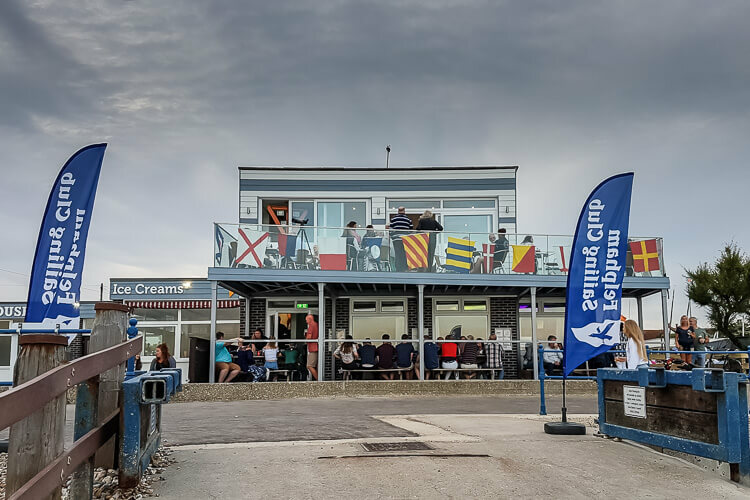 The Supporters Club allows you full access to the (land based) club facilities and social events but without the requirement to take part in sailing ‘duties’ (although you are of course welcome to help out!). Please visit the join page for more information about becoming a member. 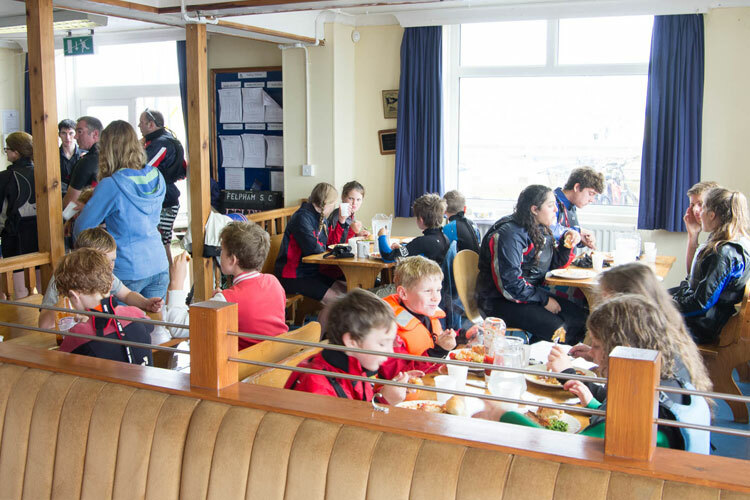 Saturday – Informal sailing sessions, skill sessions, race training, novice/buddy racing, a family fun day and more! Please see the calendar for what’s planned on each day and the timings – which are planned to avoid high tides. Please arrive to rig your boat around an hour before the schedule start time. 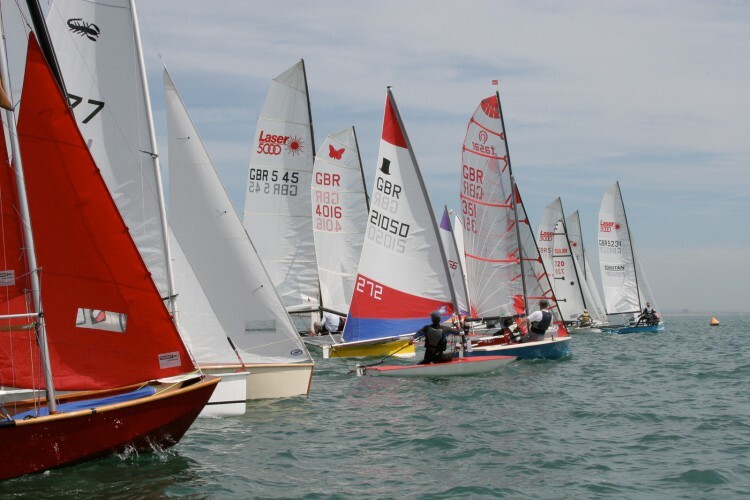 Sunday sailing – club racing for some very impressive silverware – all abilities (and ages) are encouraged to get involved as racing will make you a better sailor. Monday evening – Tera/Topper race training in June and July. Tuesday evening MoB – Men on Boats – RYA training for men, followed by a meal. Starts at 6pm and runs May, June and July. Wednesday evening racing – from beginning of May to the end of August – race starts at 7pm sharp. Thursday evening WoW – Women on Water – RYA training for ladies, followed by a meal. Starts at 6pm and runs May, June and July. Friday cadet evenings – end of April to end of September from 4:45pm onwards. Parents are requested to stay during this session whilst their cadets are on the water and assist with trolleys, pulling boats up and down the beach and many other roles. During the Winter months (October-March) the bar is open Wednesday evenings (from 7pm) and Sunday lunchtimes (12:30-3:30pm). Please remember to check the programme for specific times and to see what else is planned. Please keep an eye on the website together with email list and Facebook page for updates. 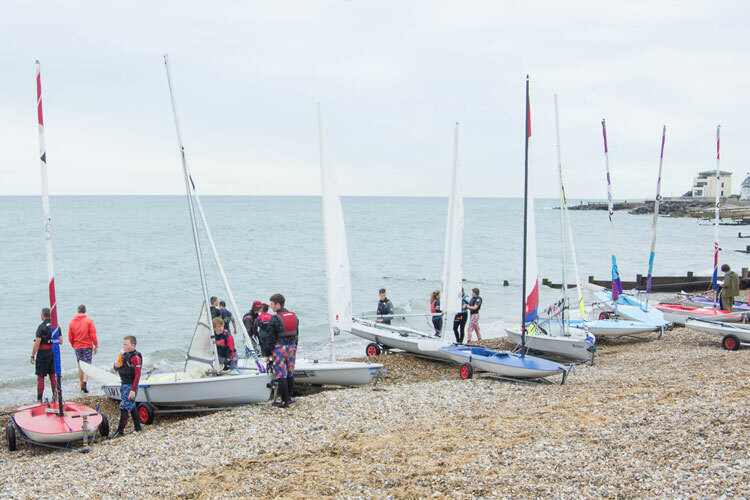 Felpham Sailing Club is an excellent training facility for those brand new to sailing and those wishing to improve upon existing skills. Children and adults are equally welcome. Please visit the training section for more information.